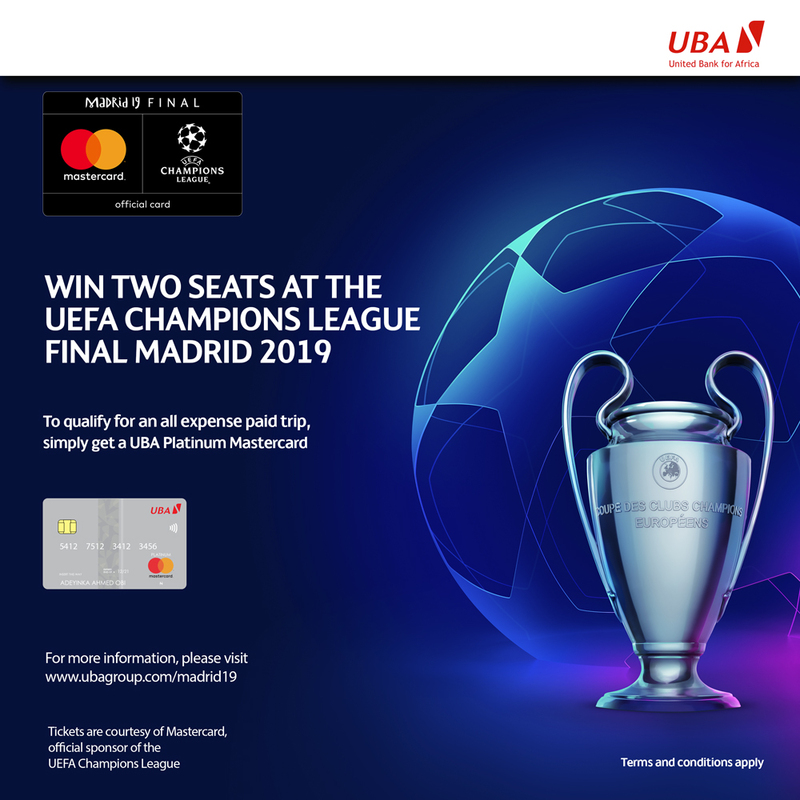 We are excited to give you an extraordinary opportunity in partnership with MasterCard and UEFA, to watch the semi-finals and final matches of the UEFA Champions League-Madrid’19 live in Spain this May and June. 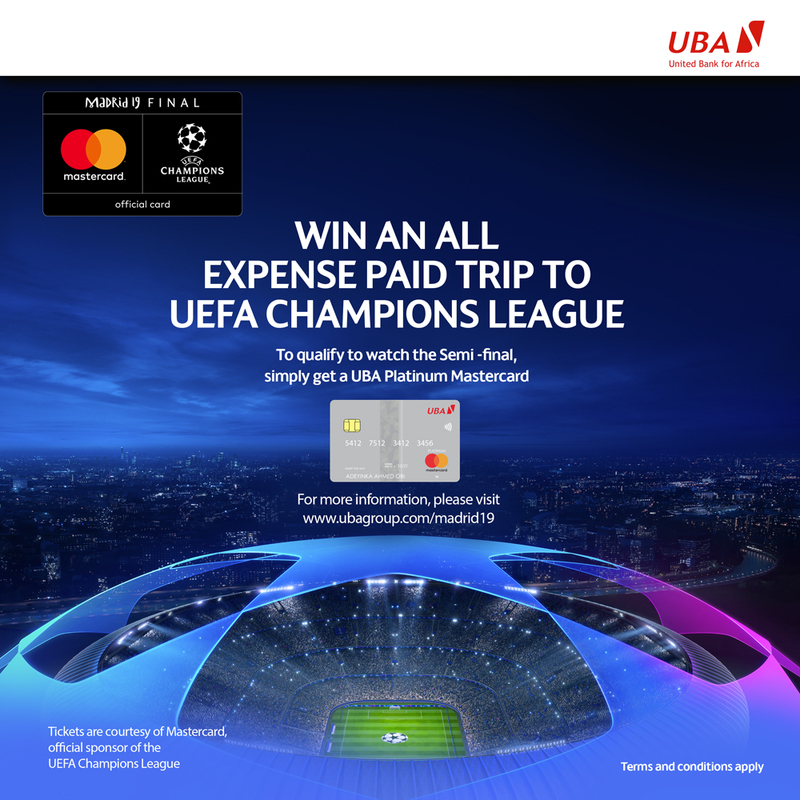 All expense paid trip for two people to watch the semi-finals and finals of the UEFA matches live in Spain. 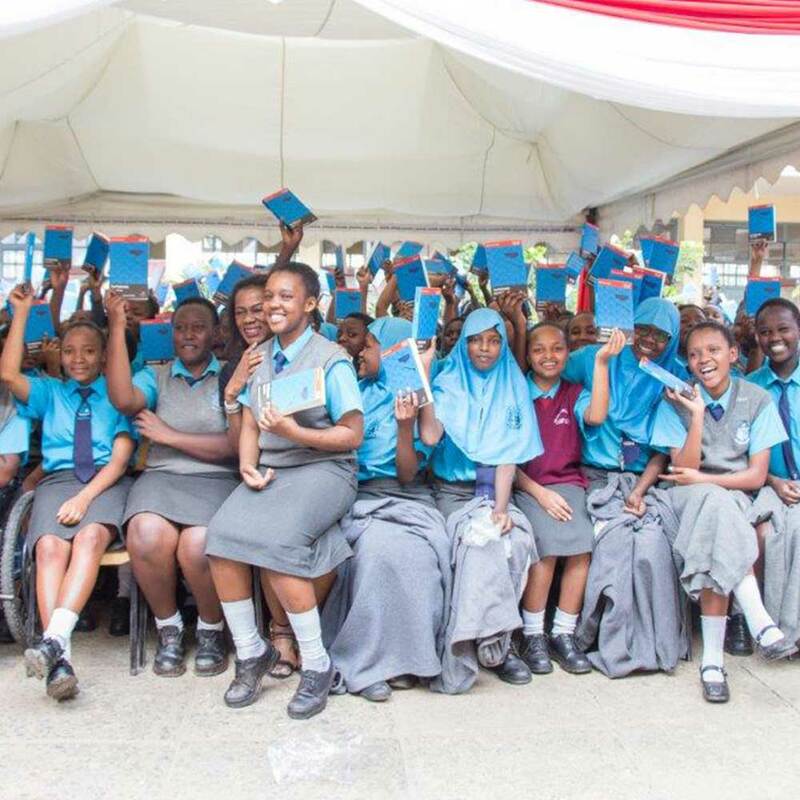 Your visa, flight tickets, accommodation, feeding and tickets to watch the semi-finals or final matches of the UEFA Champions League will be fully covered. 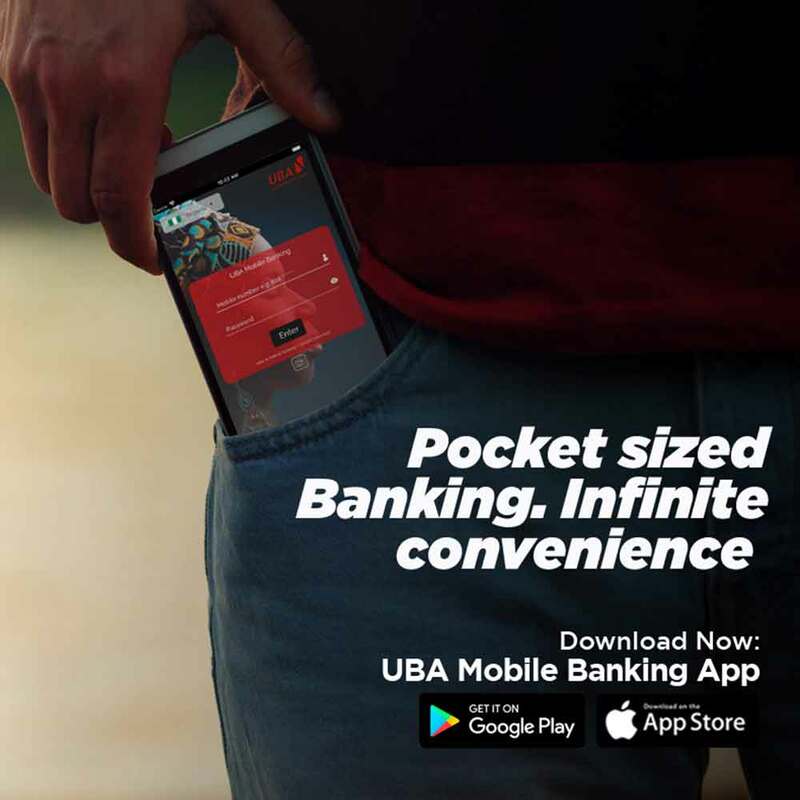 How do I get a UBA Platinum MasterCard? 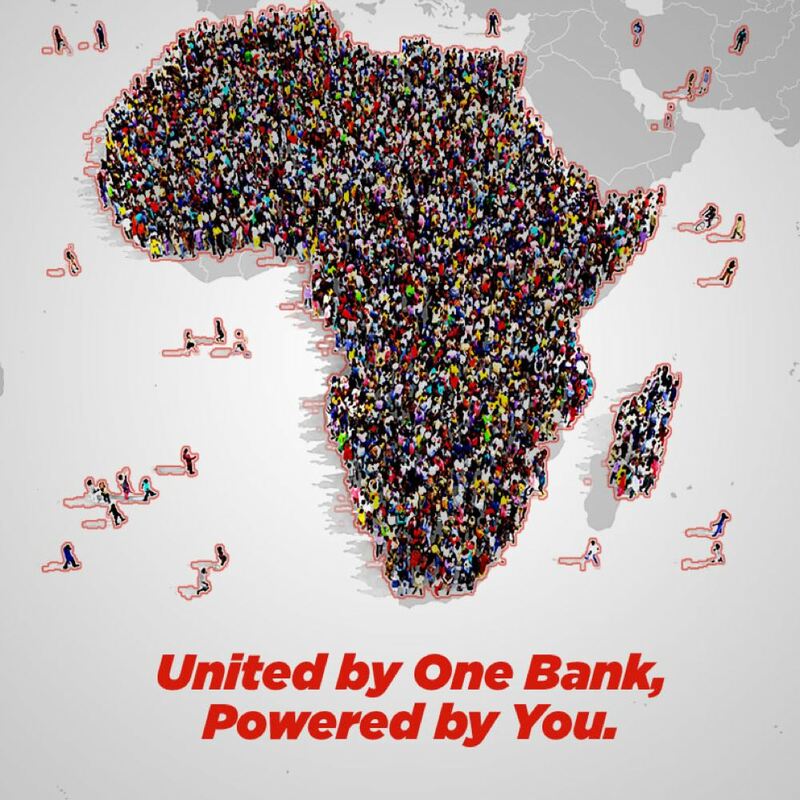 Get your UBA Platinum MasterCard at any of our branches or contact your account relationship manager. 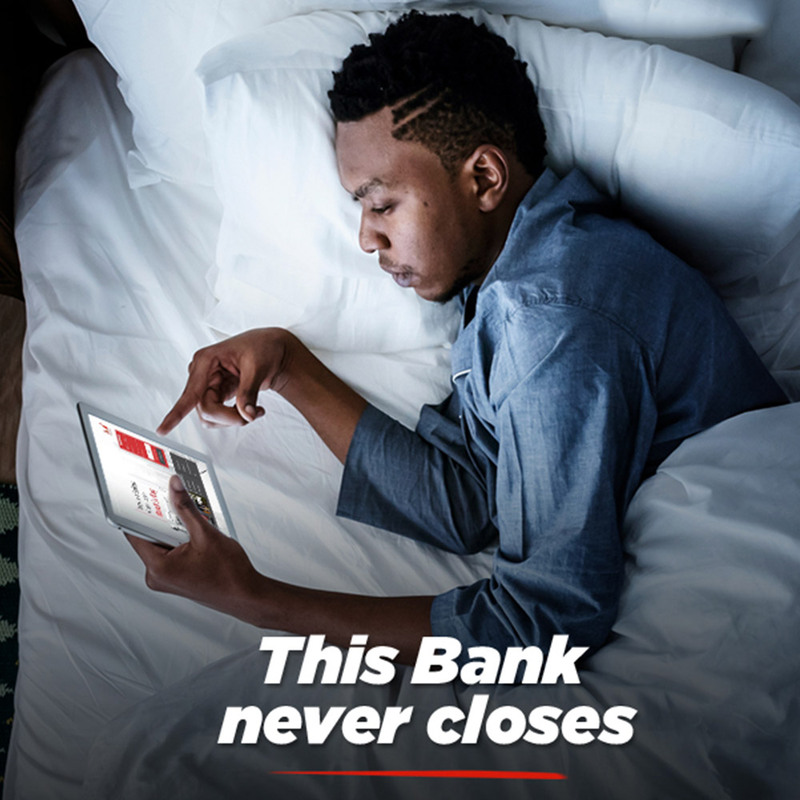 Get a UBA Platinum MasterCard and spend a minimum of $10,000 or its equivalent in your local currency, to stand a chance to win the all-expense paid package.